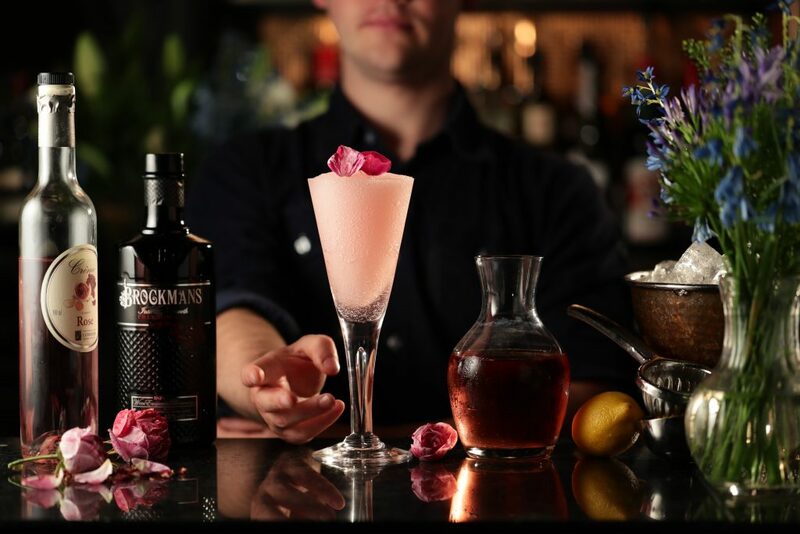 Shake all ingredients together in an ice-filled cocktail shaker; strain into a tumbler of crushed ice layered with frozen winter Berries then top with a little more crushed ice. 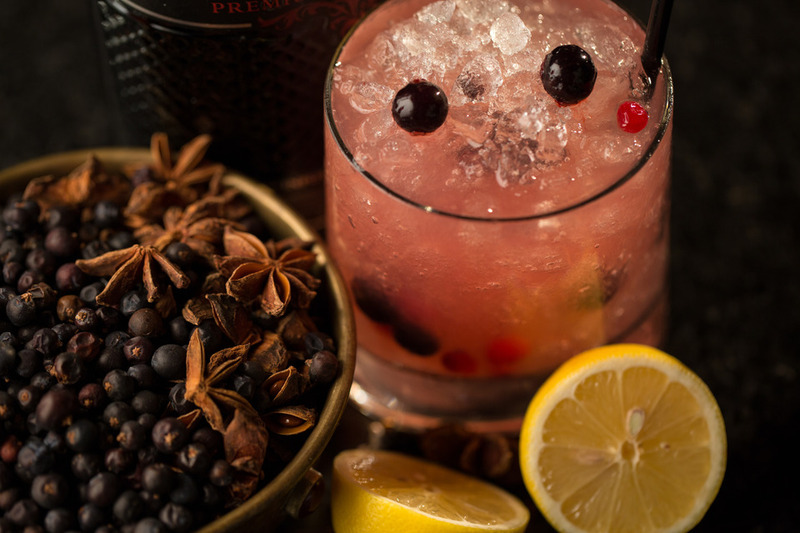 Strain into a tumbler of crushed ice layered with frozen winter Berries then top with a little more crushed ice. Top with a few more frozen winter Berries.